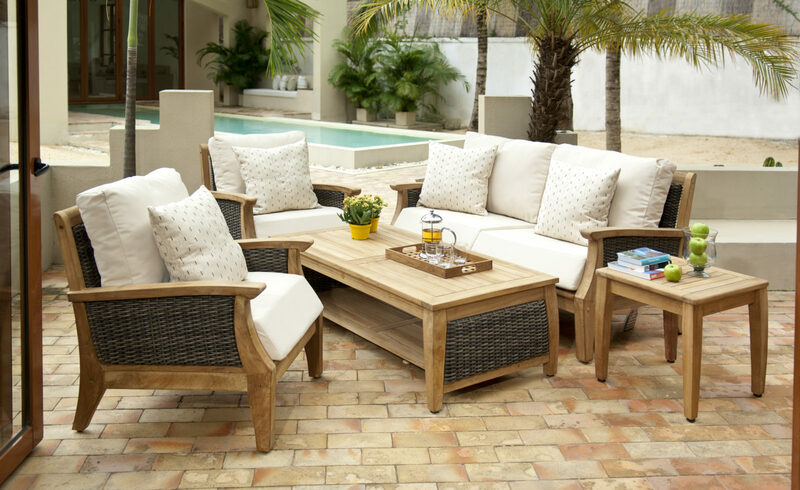 While building your Outdoor Living Space don’t forget about the most important element, the furnishings. By building a complete room collection you will be able to take advantage of our Collections discounts* on our many styles of outdoor furnishing. It’s as simple as picking your furnishings to compliment your Room Base and talking to our knowledgeable and friendly dealer. *Discounts vary depending on Furniture manufacturer and pieces.